I'm sorry, Robert Downey Jr., I'mma let you finish, but Ryan Gosling and Eva Mendes had the greatest baby news of all time. I mean, think about it. That dynamic duo actually fooled the paparazzi, media, and tabloids for seven whole months. That's some kind of CIA covert behavior. Who even knew Gosling and Mendes were expert sleuths, on top of being super beautiful and talented? Whatever, I'm just impressed by the whole thing in general, albeit slightly sad but, hey, I guess we should just be happy for them right? Which brings me back to the main point of this whole argument — we've forgotten all about poor RDJ. It's just when Gosling enters the brain, everything else melts away, and really, can you blame me? It's a condition. I truly feel terrible for treating the man, myth, and legend Downey like the Jan Brady to Gosling's Marcia, because it's such good news to have overlooked! 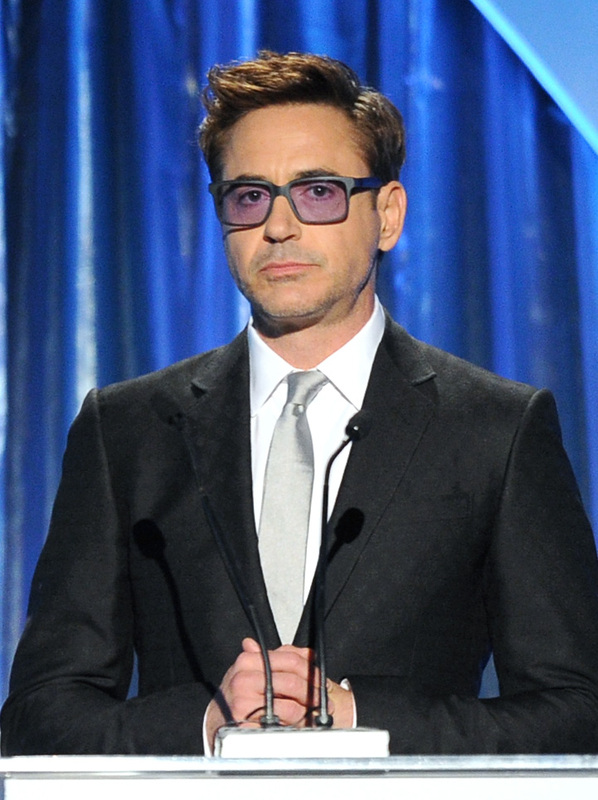 Downey and his wife are expecting their second child together (his third) and it's going to be their first girl. This is an especially happy occurrence, considering that the Downey's had a rough couple of weeks. His 20-year-old son, Indio, checked into rehab. But Jill Duggar's haircut did. BUT MAINLY, WHEN GOSLING'S NEWS TRUMPED RDJ'S AND Gosling DIDN'T EVEN REVEAL IT HIMSELF. You win again, Gosling. You always do.